Combining the fire-rated features of Fireswiss with a full range of security glass. 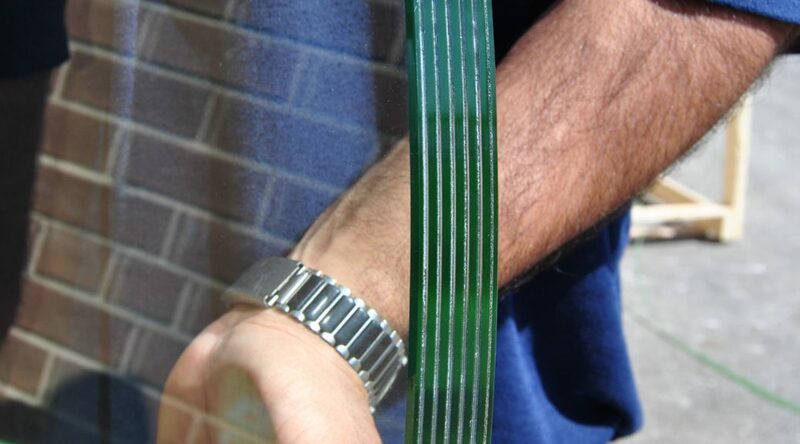 Security glass usually includes materials such as PVB and polycarbonate which can burn. This makes it extremely difficult to make high security glass that also has a fire-rating. But the unique fire-performance of Fireswiss enables us to fabricate special high security fire-rated glass. Fireswiss absorbs the heat of a fire for the duration of its fire-rating, giving our engineers a way to protect any flammable security layers from burning. As a result, we can fabricate almost any level of security, detention, institution, mental health, forced entry, or ballistic protection into a Fireswiss fire-rated glass. We call this range of products: Fireswiss Secure. Let us know the level of security protection and fire-protection you need, and we can easily prepare the appropriate glass for your. And of course, Fireswiss Secure is Ul tested, certified and labeled for it fire-rating. Do not accept an un-certified combination. 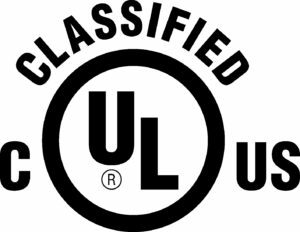 Insist on a fully UL certified solution to protect your building properly.